An analysis of published studies indicates that following the Mediterranean diet may reduce the risk of frailty in older individuals. The findings, which are published in the Journal of the American Geriatrics Society, suggest that a diet emphasizing primarily plant-based foods—such as fruits and vegetables, whole grains, legumes, and nuts—may help keep people healthy and independent as they age. Frailty is common among older people and its prevalence is increasing as the population ages. Frail older adults may often feel low in energy and have weight loss and weak muscle strength. They are more likely to suffer from numerous health concerns, including falls, fractures, hospitalization, nursing home placement, disability, dementia, and premature death. Frailty is also associated with a lower quality of life. Nutrition is thought to play a crucial role in developing frailty, a team led by Kate Walters, PhD and Gotaro Kojima, MD, of University College London, in the UK, looked to see if following a healthy diet might decrease one’s risk of frailty. The researchers analyzed evidence from all published studies examining associations between adherence to a Mediterranean diet and development of frailty in older individuals. Their analysis included 5789 people in four studies in France, Spain, Italy, and China. The investigators noted that the Mediterranean diet may help older individuals maintain muscle strength, activity, weight, and energy levels, according to their findings. 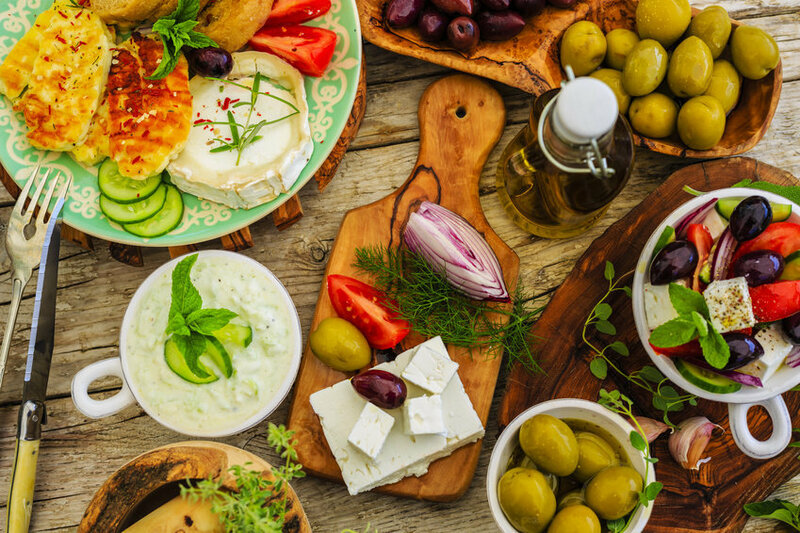 “Our study supports the growing body of evidence on the potential health benefits of a Mediterranean diet, in our case for potentially helping older people to stay well as they age,” said Dr. Kojima.